Hello, we are Dr. Brian Hackett’s Introduction to Public History class! Together with the Mayerson Foundation, we are working on creating an exhibit to be presented at the Freedom Center. The exhibit will cover local history, particularly influential sites of the Underground Railroad. But we need your help to make this project a reality! The “Places of Freedom” exhibit will be a student-produced, traveling exhibit about the Underground Railroad and the crucial role the Northern Kentucky/Cincinnati area played in the movement. 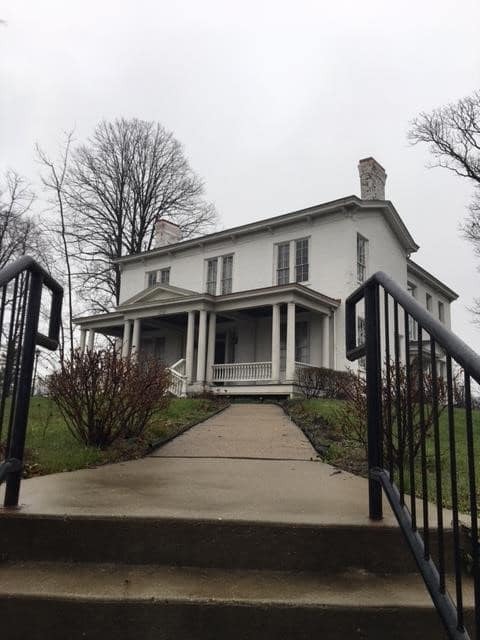 Through this exhibit, we hope to educate the public on the often mysterious Underground Railroad and its connection to the greater Cincinnati region, highlighting local stops and important figures. 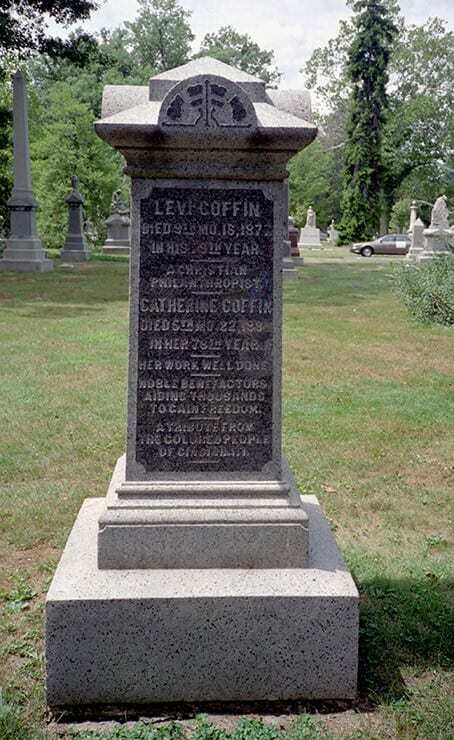 Levi Coffin's grave, the unofficial "President of the Underground Railroad." He lead hundreds of enslaved Americans to Freedom. Your donations will directly support the research, production, and creation of this exhibit. AND you will have the opportunity to double your contribution thanks to a dollar-for-dollar match provided by The Mayerson Foundation! We ask your help not only to educate the community on this important piece of local history, but also to help us further our careers as future historians and museum curators. Having a traveling exhibit on our resume will be critically important after graduation. Help us learn by teaching others! 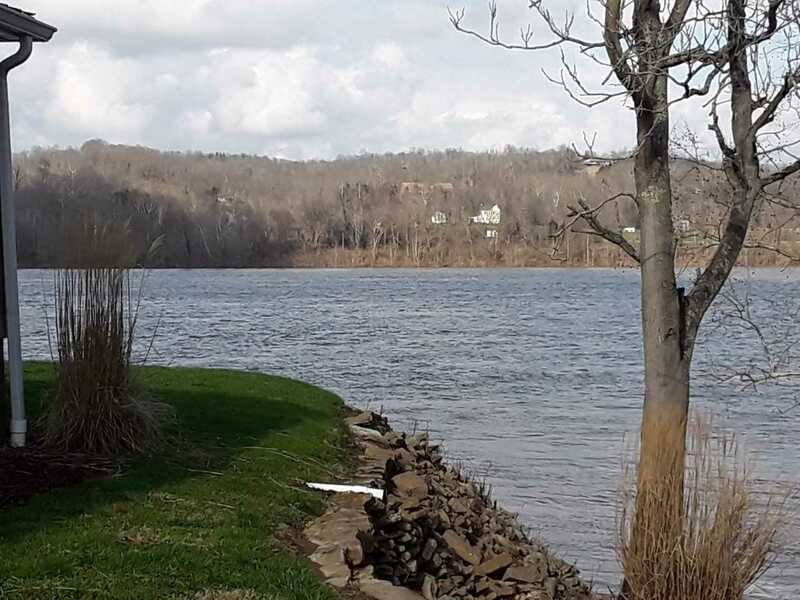 California, KY: site of the California Ferry landing, a site often used by escaping enslaved Americans. Thank you in advance for your support. Donations of any size go a long way for the education of our class and our community. Receive previous recognition, as well as a thank you email from a student you have impacted through this project. Receive all previous recognition, as well as a handwritten thank you note from a student you have impacted through this project. Receive all previous recognition, as well as a special invitation to the opening of the “Places of Freedom” exhibit at the Freedom Center. Receive all previous recognition, as well as 2 tickets to any NKU Six @ Six Lecture Series for the remainder of the season.